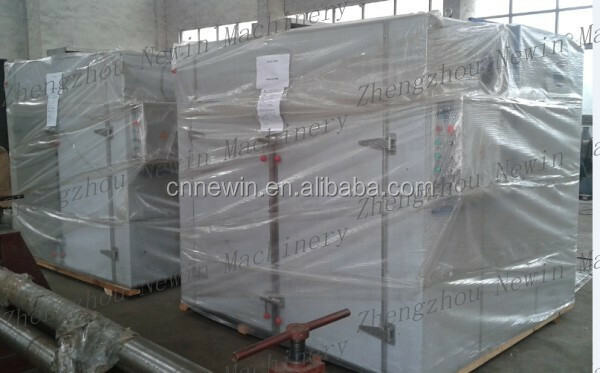 Buy Automatic Dehydrated Onion Machine - Jinan Joysun Machinery Co., Ltd. 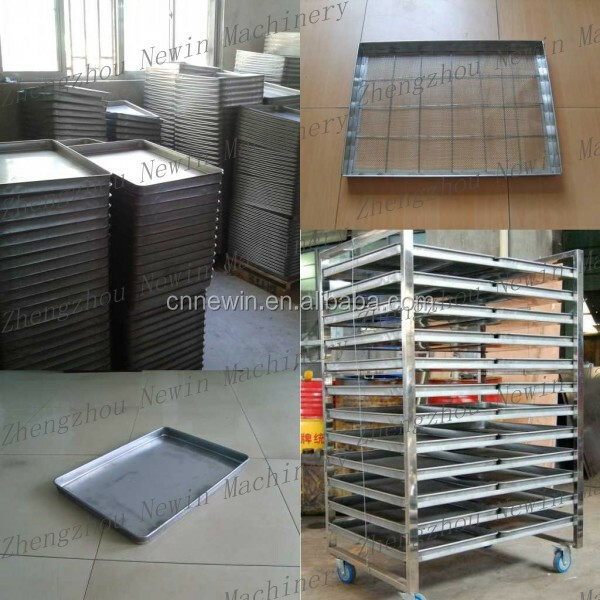 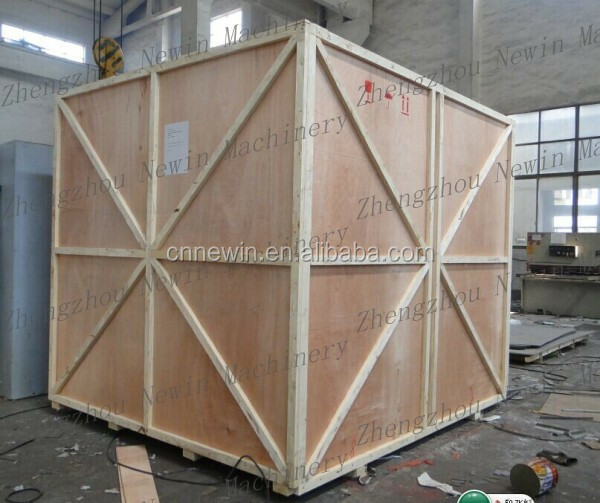 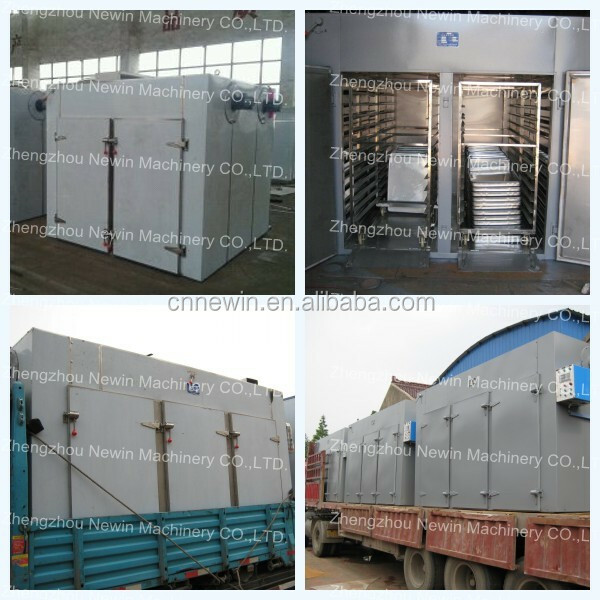 This drying oven is suitable for the material and product hot solidification and dewatering in pharmaceutical, chemical, food, farming, side-product, aquatic product, light industry, heavy industry. 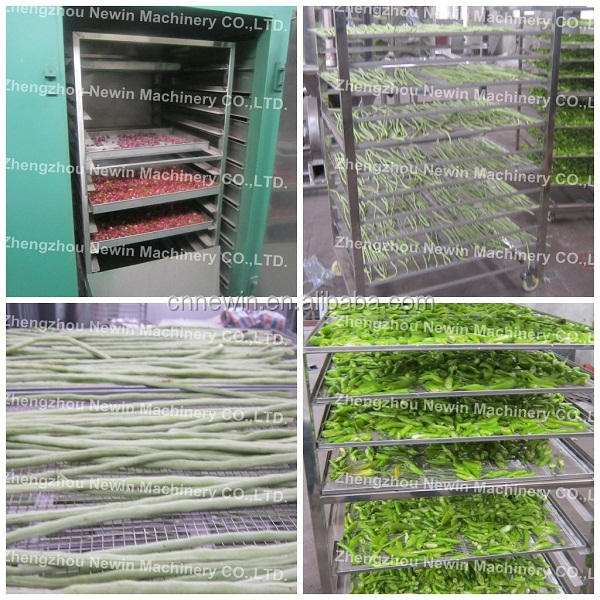 Such as raw material medicine, crude drug, prepared herbal medicine of Chinese traditional medicine, Plaster, powder, particle, drinking agent pill, pigment, dewatering Vegetables, dried fruits, sausage etc.